Portugal has become an incredibly popular travel destination within the last few years – and that has happened for a reason. Or, to be more precise, there are many reasons why more and more people add Portugal to their bucket lists. If you are asking yourself “Where to go in Portugal” or “what to see in Portugal” you will find all your questions answered in this post! Beautiful beaches, untouched nature, cute cities, and towns, and very friendly people – Portugal has it all. 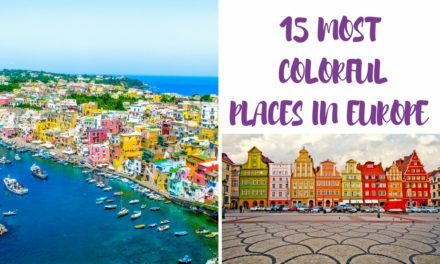 If Portugal is not on your Europe itinerary then you will probably reconsider after reading this post! Some of my well-traveled travel bloggers (including me) share their top tips for the best places to visit in Portugal. Does it come as any surprise that Lisbon is one of the best places to visit in Portugal? 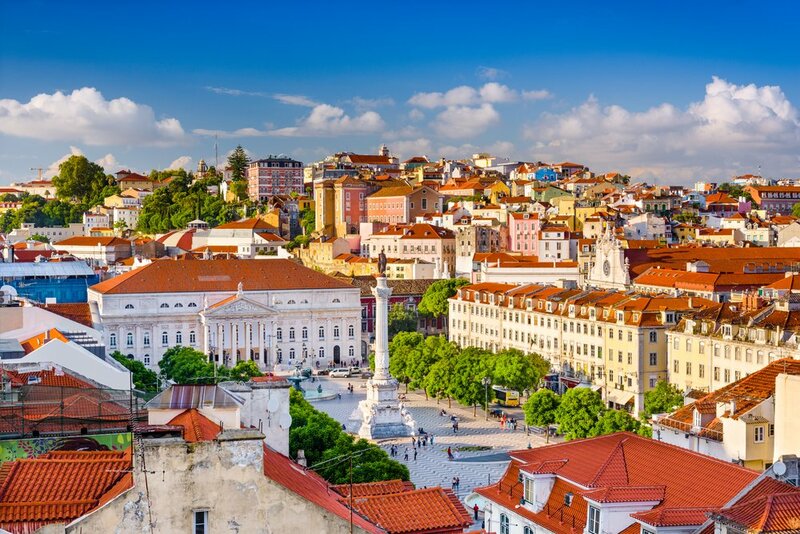 Lisbon is one of the trending capitals in Europe right now, and if you ask me, it is well deserved. Lisbon is indeed very cool and fun. 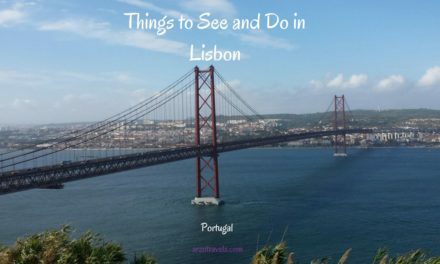 If you are heading to Lisbon, plan at least 2-3 days; while the biggest city in Portugal is not very big, geographically, there is tons to see and do. One of the things that you have to check out in Lisbon are the views – the miradouros. They are numerous and I can recommend each of them – one of my favorite views was probably from the Castle San Gorge. For a few euros, you can visit the castle and have amazing views over Lisbon – however, if you do not want to spend money on that, then you´ll find many other views that are free and give you great views. For a traditional and cheap sightseeing tour, hop on the famous tram line 28 that shows you some of Lisbon´s most beautiful districts. If you are more drawn to the water, then you can check out the Tagus River and head to gorgeous Belem, which has its own tower. It is a nice place to explore, and for the relaxing part, I recommend just hanging out close to the Belem Tower, with its view of the river. 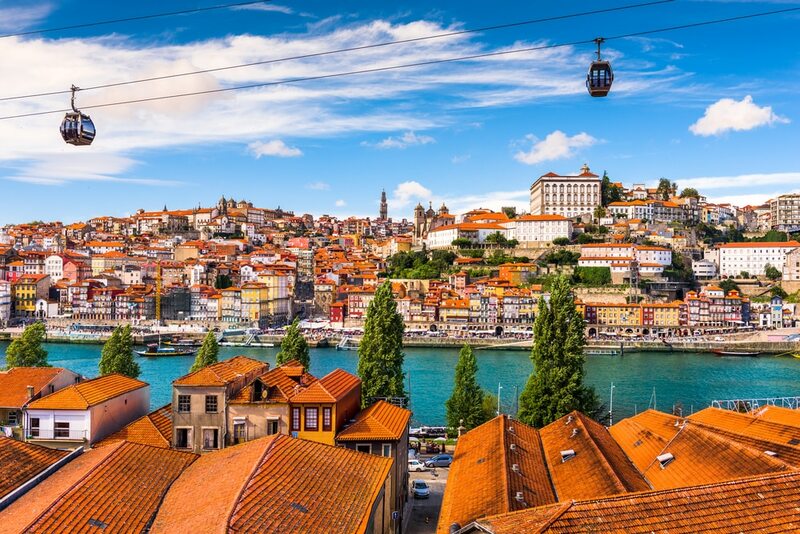 While Lisbon is a multicultural melting pot, and host to major events like Web Summit and the Eurovision Song Contest, Porto is smaller, more typically Portuguese, and the favorite of the two for most Portuguese people. 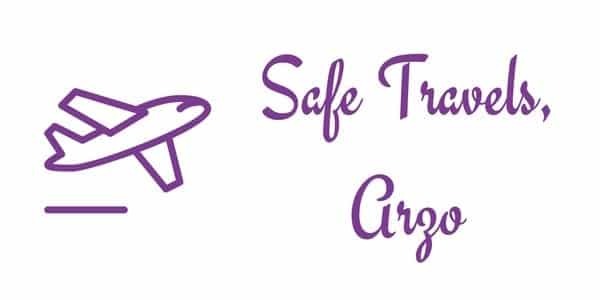 It’s incredibly safe too. 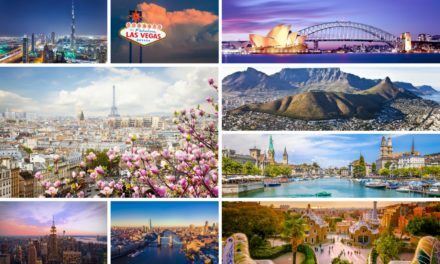 Portugal is one of the safest countries in the world to visit: 3rd according to the 2017 Global Peace Index, with just Iceland and New Zealand beating Portugal to the top spot. Ideal for a long weekend, the city of Porto is easily explore-able on foot. Everywhere you turn, you’re greeted with Instagram-worthy snapshots of the city and views over the beautiful Douro river. You’ll spend the entire weekend either taking photos or desperately trying to free up more space on your phone so that you can take more. Porto is the city that inspired J.K. Rowling to write Harry Potter and, walking around, you’ll see the buildings, people, and snapshots of history that likely inspired her to put pen to paper. Popular attractions in Porto include the Port houses (many of which offer vegan and vegetarian wines), Livraria Lello (a big inspiration for the Harry Potter books), and the iconic Dom Luís I Bridge. Then there’s the food. Although Portuguese cuisine is typically very focused on meat and fish, Porto has a surprisingly good vegetarian and vegan scene. This not only includes vegetarian buffets like daterra, but restaurants that serve vegetarian alternatives to Porto’s most famous dish: the Francesinha. If you plan a trip to Portugal you have to add Porto to your Portugal itinerary as it is one of the best places to see in Portugal. Lagos is truly a gem and rightfully one of the most sought after destinations in Portugal’s Algarve region. 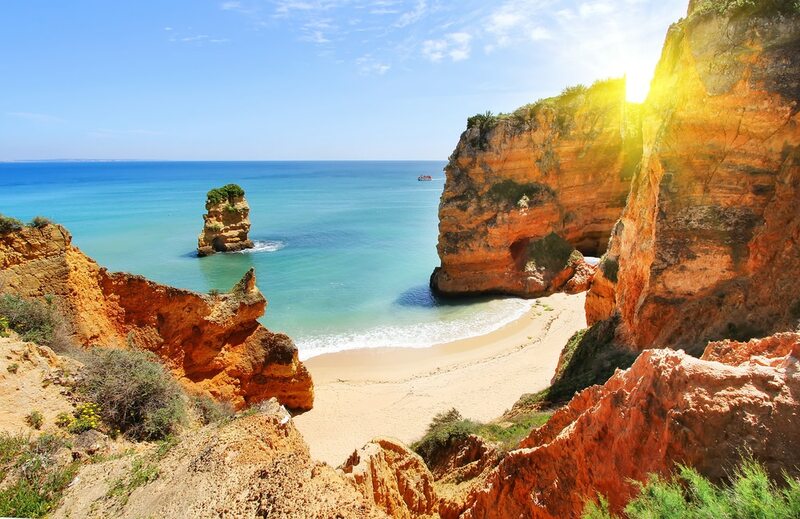 In addition to its stunning and dramatic coastlines, gorgeous beaches, and rich history, Lagos is also known for its nightlife, drawing in lots of young foreigners looking to continue the fun after watching some of the most gorgeous sunsets in the world – surely one of the best places to see in Portugal. The coastal town has a little bit of everything to suit all types of travelers, making it a fantastic home base with plenty to explore. Get oriented with Lagos by exploring the old historic town center. It wouldn’t take more than 2-3 hours to roam and get lost in the streets and alleyways. Don’t miss the remnants of the Old Town Wall (from the 4th century!) and the Church of St. Anthony (go inside!). Cool off and enjoy a relaxing afternoon at one of Lagos’ beaches, like Praia do Camilo, Praia Dona Ana, or Pinhao Beach. Are water sports, or a day at sea, more your speed? Hop on a boat tour around the grottos and sea caves of Ponta de Piedade, or take the paddle into your own hands with a kayak tour (seasonal) with snorkeling or lounging on a deserted beach. Wrap up your day by grabbing a beverage and heading to the cliffs above Praia do Barranco do Martinho for a stunning sunset. Then head back to town for a night out at one (or more!) of the lively bars. Not in Lagos but close by and a great place to visit is the stunning Benagil Cave. 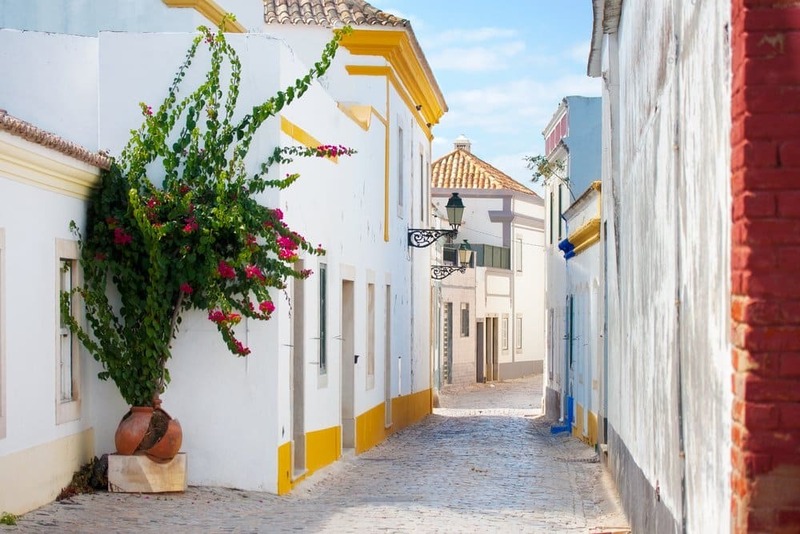 Tavira is a gem on the Algarve Coast of Portugal. 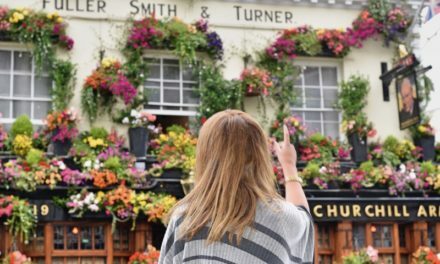 Untouched by package tourism you won’t find high rise resorts here but rather cobbled streets and whitewashed townhouses, squares planted with flowers and plenty of restaurants and cafes to sample fresh local produce. In front of the town sits the Isle of Tavira a sandspit more than 10km long creating a natural harbor, which allowed the town to become a trade and fishing hub. There are still remnants of the medieval fort that protected the port from North African pirates in centuries past. The Island can be reached from the mainland by ferry or a small footbridge on the outskirts of the town. On the Island are long stretches of fine sandy beaches which stretch into the calm azure waters. At the main beach called Praia de Tavira, you will find a number of restaurants as well as parasols and sun loungers for hire. It can get busy in the summer months, there are fewer crowds at the beaches of Praia de Terra Estreita and Praia do Barril. At the latter, you can visit the sculptural Anchor Graveyard. Tavira is also a gateway to the Ria Formosa Natural Park. A UNESCO bio-reserve the park provides winter breeding grounds for more than 20,000 birds and is an important stop for birds migrating between Europe and Africa. The waters are a habitat for the largest population of seahorse in the world, fish, and endangered chameleons. The park can be visited by organized boat trips or you can hire kayaks to explore the area at your own pace. If you ask me this place should be high on your list when you are asking yourself “Where to go in Portugal?”. If you are visiting Portugal’s famous Algarve coastline, you may well fly into Faro airport, which serves over six million passengers a year. The vast majority head off to the other coastal resorts and miss what Faro itself has to offer. This small port town has scenic cobblestoned streets and is safe for solo female travelers. As it’s mainly Portuguese people who spend time here, the area is relatively quiet, untouched and offers good value for money, one of a hidden gem in Portugal. Take a peaceful wander around the ancient walled old town and you will find yourself among medieval, Roman and 18th-century Moorish-influenced architecture. Quaint archways lead to brightly painted buildings lined with blossoming trees. The best food I’ve eaten in Portugal is at Faro’s relaxed restaurants. Visit a Venda for small plates of excellent vegetarian and vegan local dishes, to be enjoyed al fresco in the warm evenings. Beach lovers won’t be disappointed either – this is a great place to holiday in Portugal. 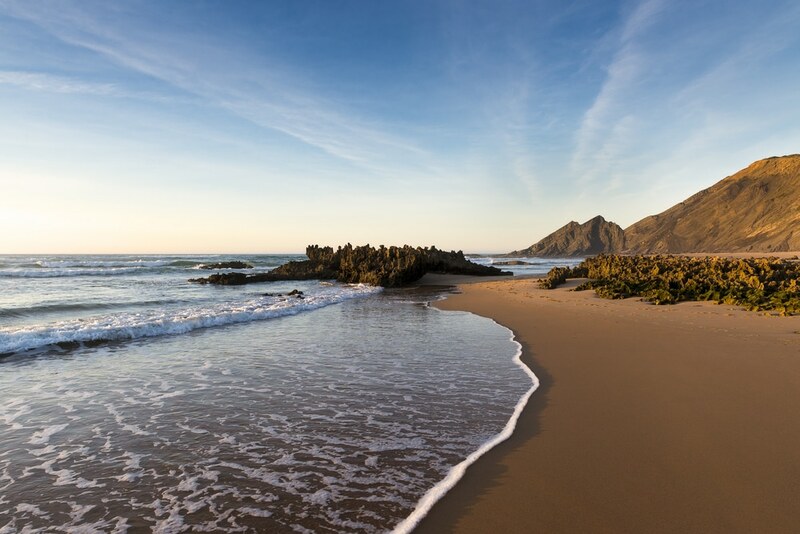 Take a ferry ride or speedboat through the lush, wildlife-rich lagoons of the nearby Parque Natural da Ria Formosa and spend a whole day exploring, or head straight to Ilha Deserta, which means ‘deserted island’. Here you can stroll or sunbathe on wide, white sandy beaches without the torrents of tourists you’d expect in most places as beautiful as this. Spend a whole blissfully uninterrupted day here and you will forget about everything else. It’s not a secret that I absolutely love Portugal, and even dare to say that it’s one of my favorite countries in Europe. It has many stunning places and here are my recommendations for the best things to see in Portugal. Madeira is actually an island 1,000 kilometers away from the mainland, more near to Africa than Portugal, situated next to the Canary Islands. But similar to the Azores, Madeira has been owned by Portugal for ages and is, therefore, a Portuguese archipelago. As a popular hiking island, some might say that this destination is only suitable for the grey-haired among us, but nothing is less true. Because of the weather, Madeira is ideal for a winter visit, when the temperatures are still steady around 20 degrees, year round actually. And because of its diversity in gastronomy, culture, architecture, heritage, unique cities, quaint villages and stunning nature, this island has something for everyone. I was utterly surprised and smitten by the island during my first visit last month. With a stay in a city hotel in the historical center of the capital Funchal, you can not go wrong. All the sights and quaint restaurants of this surprising city are within walking distance from the historical center. 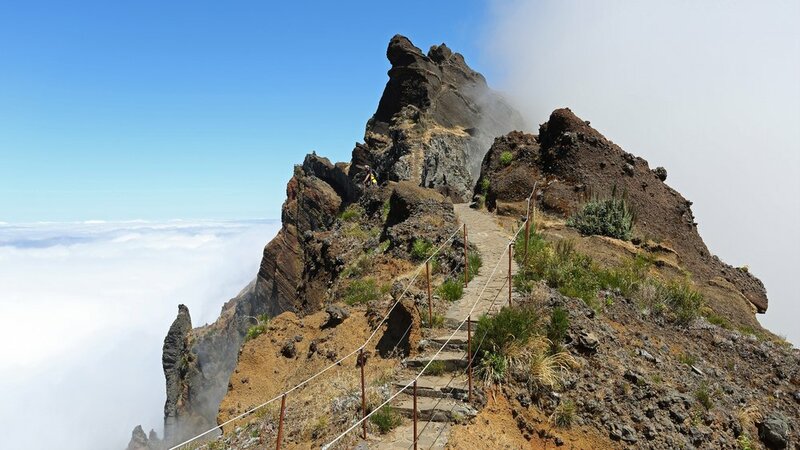 It just takes a 30 minutes’ drive to the beautiful mountain peaks and the many unique Madeiran walking routes called ‘’levadas”, which lead you through the extensive nature reserves of the island. The city center is also a very short drive from the many stunning cliff viewpoints and cute little villages like Santana this island has to offer. 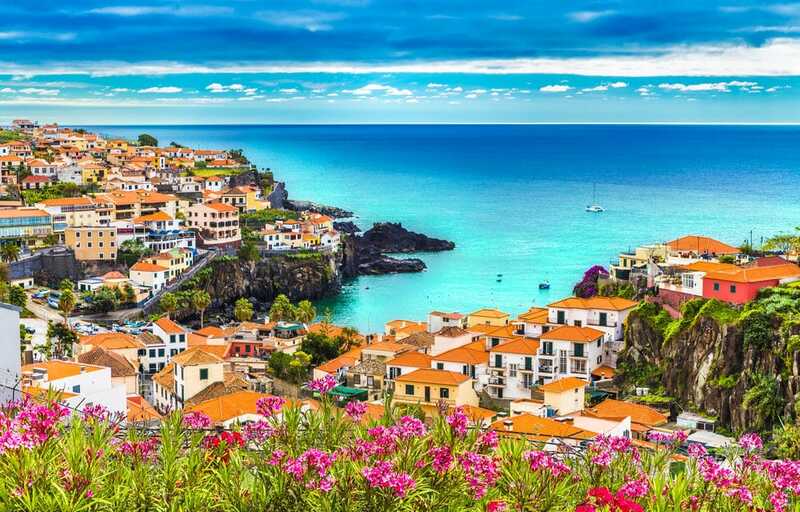 As the second richest region of Portugal, after Lisbon, it’s evident that Madeira is an island with class and refinement and if you ask me the answer to “What to see in Portugal?” should be Madeira. 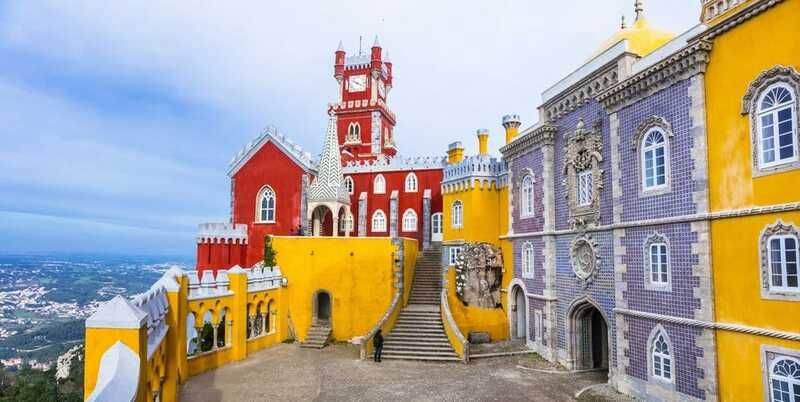 Sinatra, set amidst the pine-covered hills of the Serra de Sintra, is a cute and colorful town close to Lisbon that has been shown on Instagram feeds by most travel addicts and wondering where to visit in Portugal Sintra has to be added to your list. Why? Sinatra has several highlights that are worth visiting. The place is incredibly beautiful – most of all, the colorful castle, Pena Palace, is extremely Instagrammable and almost looks unreal. We did not expect it to be so big and so busy, and so we did not plan enough time for the castle. If you do a day trip from Lisbon, plan at least one full day in Sintra as it will be one of your Portugal highlights. Though Sintra has more historic buildings, we decided on a change of scenery, so our private tour guide brought us to the Parque Natural de Sintra and we were driven up to the Peninha Sanctuary – where we had great views. It was very quiet and not busy. Though we saw a few hikers in that area, it is also possible to get there by car. The town center is quite small and the choices of cafes and restaurants are limited – however, having a cup of coffee is definitely a great idea. Whenever you visit the region of Sintra, make sure to have at least two days to explore the area. The Alentejo region is situated in south-central Portugal – between Lisbon and the Algarve along the coast and one of the most beautiful places in Portugal. You´ll find endless quiet beaches, as well as pure rural areas covered with vineyards, olive groves and a vast amount of cork oaks and stunning pine trees which makes it a perfect Portugal holiday destination. Here it’s all about peace, quiet, nature, homemade wines, quality food, heritage, and class. 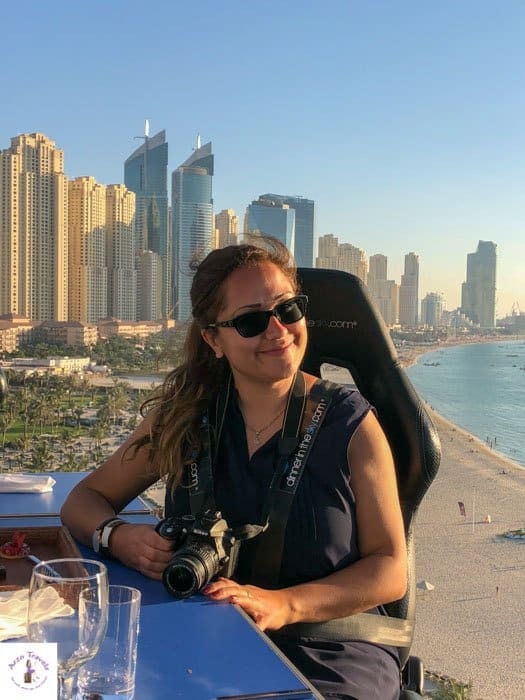 The outstanding cuisine, many wine hotels, stunning beaches and endless countryside views ensure a memorable experience, which my first visit last month certainly was! Ideal for gastronomy-, but also for road trip lovers, as the region covers over 27,000 m2 (almost 30% of the country) and has an extremely low population density, which makes driving around the region a real pleasure. The roads are good and almost empty, and the countryside views amazing. Only a 1 hours’ drive from Lisbon airport you will be surrounded by nothing but nature, beautiful Unesco towns like Evora, hip laid back beach villages like Comporta and stunning quaint villages with ancient castles like Monsaraz. And the many unique farm-and wine hotels here will make you feel completely at home, relaxed and spoiled to the max. Thus, do not forget to add this region to your Portugal itinerary. Cascais is another small, coastal resort town, close to Lisbon. After a 20-minute train/car ride, you´ll arrive in beautiful Cascais, and it makes, in combination with Estoril, a wonderful day trip from Lisbon and of the places in Portugal not to miss. 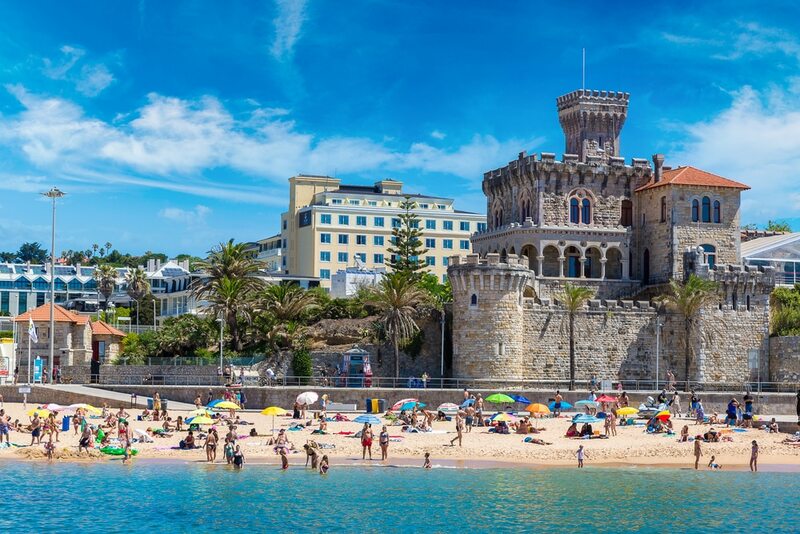 A trip to Cascais and Estoril is ideal for those looking for a relaxing day without much hustle and bustle. Cascais is one of those beautiful, little towns with narrow, cobble-stoned streets and colorful houses – some with pretty flowers on them, which makes it fun to get lost in Cascais. Little souvenir shops in the town center are great for getting some essential gifts for family and friends abroad – the promenade just in front of the town center is lovely for a nice walk. Though I did not hop into the water, the beach seems a popular place, and some sand artists create interesting sand statues. From Cascais, we walked all the way to Estoril (about an hour walk, since we made several stops along the way), another cute town. Estoril has some beautiful stretches of beach, so plan some relaxing time for Estoril. Since it is even closer to Lisbon, it will only take about 15 minutes to get back to Lisbon from there by train. Do you have more beautiful places in Portugal you can recommend visiting? Let us know.